The deep subconscious mind is aligned with love, wholeness, and intelligence, and can create empowered action based on truth and health, when it is not conflicted or referencing the past. Hypnotherapy taps into the power of the subconscious mind by removing negative emotional patterns, conflict and limiting beliefs which sabotage behavior, and by visualizing a more desirable outcome in a relaxed state. This breaks addictive patterns and negative habits and allows new possibilities for positive change. 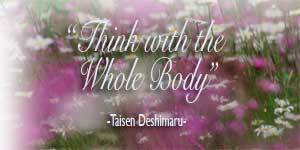 Combines acupressure, breath-work and healing touch to release blocked energy and emotions stored in the body. Used in conjunction with hypnosis, acupressure allows the subtle energy within the body/mind to flow more deeply in a healthful way, and enhances relaxation. Disclaimer: The results may vary person to person. "Surja has mastered a complimentary set of skills that link mind and body. It is a synthesis of eastern and western thought in a mature and potent form. In my case, this is exactly what I needed. She is the guide, facilitator and often fierce defender of "me" as we examine the roots of my discomfort. We go to the source. We take the time to understand the situation and envision the happier outcome to help speed the healing of the wound. It works!" Curt M. Scientist. Berkeley, Ca. 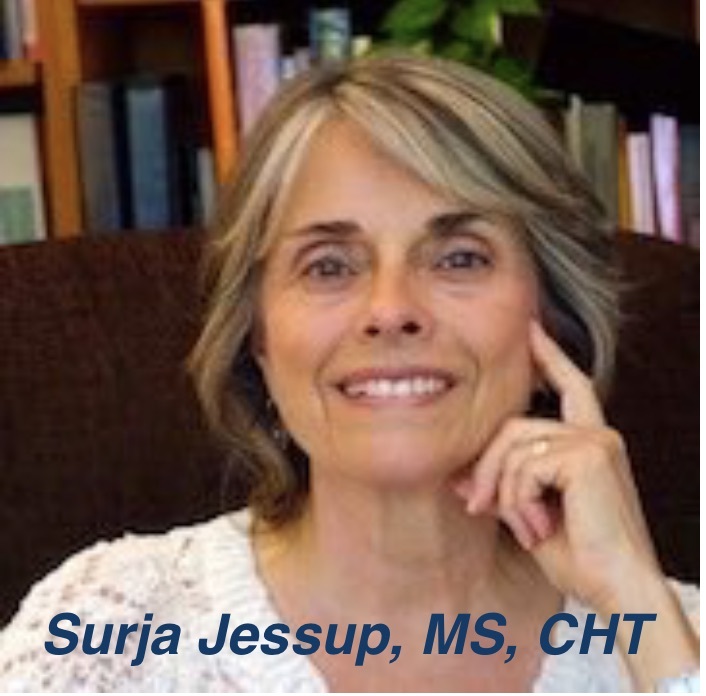 "I attended the medical hypnotherapy class in Oakland where you (Surja) were an Instructor. I have a Psychology degree, and have taught many classes and seminars. You and your presentation were a pure delight. You came across with beautiful energy, loving presence, and accurate, usable information. In short, you were inspiring. You deserve your reputation for effectiveness and skill in the field of hypnotherapy and I would feel very confident about being your client. Congratulations and thank you." Michael D. Psychologist. Contact Surja Jessup at 510-502-7942 (or alternate number 510-848-7519) at her office or e-mail her at devasurja@gmail.com. Surja offers reasonable rates, and a free telephone consultation. She is available Tuesday-Saturday. NOTE: Hypnotherapy and acupressure are non-diagnostic services, and are not intended to treat illness or disease, but are adjunctive tools for wellness and preventative health care.